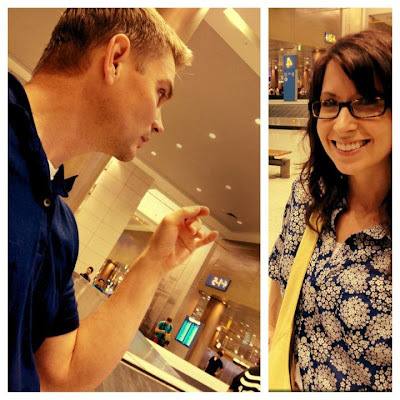 I had grand plans of keeping up with my blog during our trip to Korea. Clearly, that didn't work out. I've waited to write a post this long because frankly if I had done it any sooner, I feel it would have been abysmal at best. We left on Thursday afternoon and didn't arrive in Seoul until 4 AM SATURDAY! The worst part about that flight - the 8 hour layover in Atlanta. The best part - getting "upgraded" seats because our original tickets were not together. We aren't talking first class or anything, but being in the front row of the exit isle with no seats in front of us for a 14.5 hour flight was pretty grand. 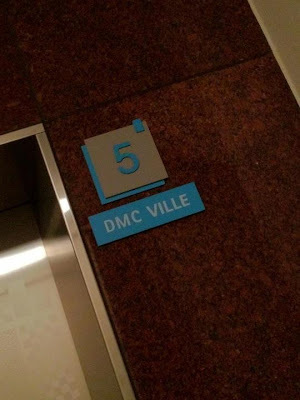 We landed in Seoul, navigated customs and found our luggage and driver with no problem, but when we arrived at the hotel, we couldn't find our room. Something about S. Korea - they conserve energy by not air conditioning "unnecessary spaces" - this includes hallways. Kudos to them but really annoying at 5 am during the ultra humid monsoon season. So Brad leaves me in the stairwell with all our luggage to go find help when I discover another energy saving strategy…lights are motion censored which required me to wildly wave my arms every 30 seconds so I wasn't left standing in the dark. Not a great start to our hotel experience but at least now I can see the humor. I wonder if the security footage caught my wild flailing or if a guard was mocking this insane foreigner. 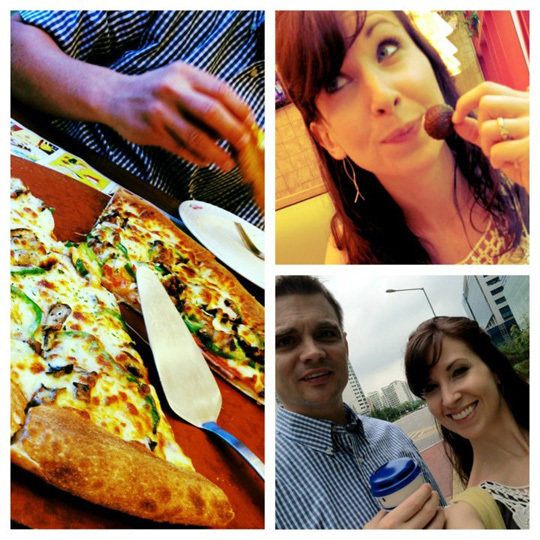 We decided to venture out later for dinner and found a Paris Baguette bakery and a pizza joint, so we decided to try both. Sunday was our city tour compliments of our agency who provides a tour guide for their adopting families. Our guide was the cutest, sweetest college girl and her boyfriend. 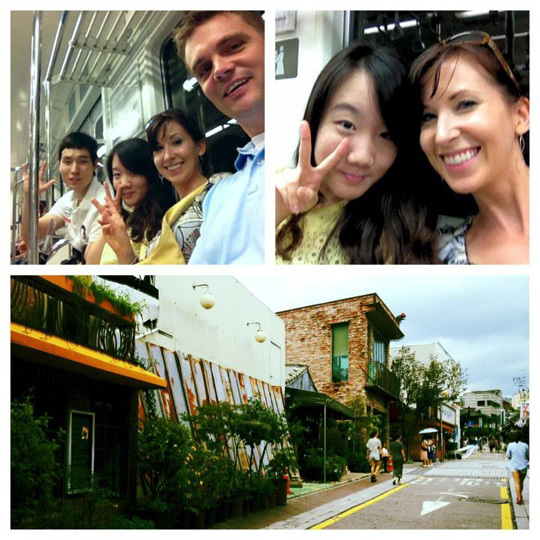 They were great showing us around Seoul. 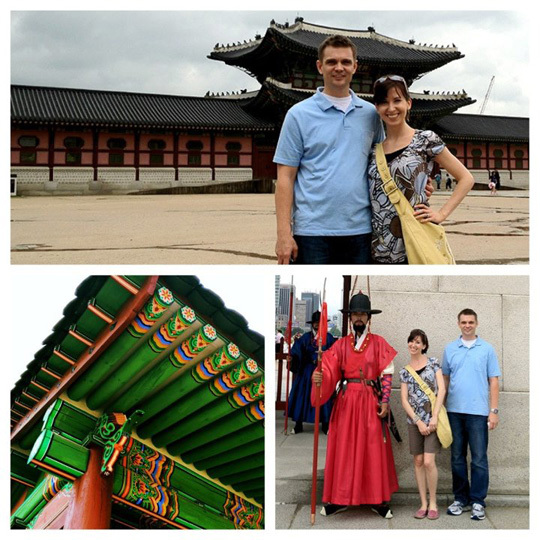 We toured the Gyeongbok Palace and a museum, ate at an amazing hole in the wall we never would have found on our own, and shopped for gifts to give Zoe every year on her birthday as she grows up. Gotcha day deserves a separate post of its own…coming soon. I promise. Brad and I were eating lunch at home on Friday and not even expecting a travel call since we had been disappointed for three days waiting and wondering if the call would ever come. We assumed we would have another long weekend to get through without any news…but then at exactly 12:42, the crazy ring tone I had assigned to our agency started blaring from its spot on the kitchen table. We both froze and kind of looked at each other almost not believing this could really be it. The girl from our agency told me she had good news for us and I probably broke her ear drum with my pig squeals of emotion…sorry, Stephanie. Then it was down to business and we started making our flight arrangements which literally took the next several hours. But we are happy to announce that a week from today, we will become a family of four. This still seems surreal and we have tons to get ready before we leave for Seoul but we have never been more excited for a 13 hour plane ride! 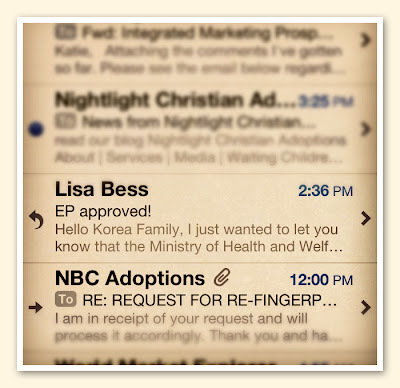 I was contacted out of the blue a couple weeks ago by a fellow adoptive mama who said she had found my blog and a post I had made when we started our adoption process. It was about the little boy in China that we were sponsoring through Bethany Christian Services. 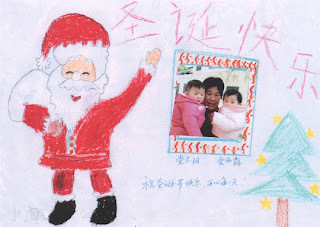 She believed that the boy they adopted was the same boy that we had sponsored for months. After I sent her all the reports we had received on him, it was clear that he was indeed the same little boy. How awesome is that!? I love that God connected us and that we were able to play a small role in his development while this sweet family waited to bring him home! 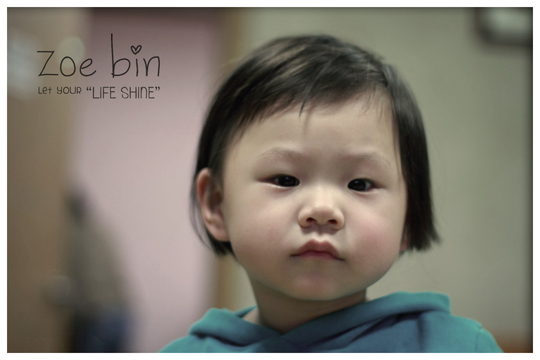 Consider sponsoring a child through an adoption agency - it really does make a difference! Attachment is a critical concept in parenting any child successfully. But attachment is THE critical concept in successfully parenting an adopted child. Attachment is TRUST building. Thanks to Max, I understand how this happens in the infant/parent relationship. Baby cries, his needs are met and he learns trust through this cycle. 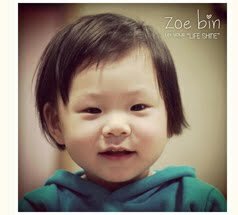 However, Zoe is coming to us after almost two years of life experience and multiple losses - first with her birth mother, then her first foster family after 5 months, and soon to be second foster family after almost 19 months. This is a pattern that she will likely expect to repeat itself. But this is where we will help her rebuild trust and accept us as her "forever family". 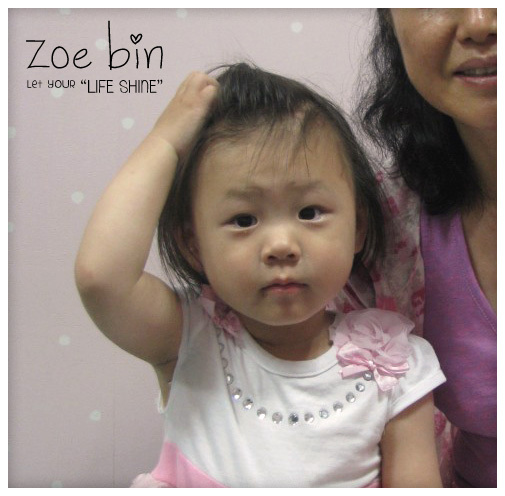 Zoe needs to learn (across a huge language barrier) that we are her parents and she can trust us. We will attempt to earn her trust by quickly, lovingly and repeatedly meeting her needs. When we finally venture out of our "cocoon" we welcome your kind words to Zoe. Waving, blowing kisses or high fives are perfectly appropriate and welcomed! Zoe needs to know that the people with whom she interacts are our trusted friends. If she is running around and comes to you for holding or comfort, please, direct her back to us. Maybe say, "Let's go find your mama. She's happy to hold you." A child who is struggling with attachment may exhibit indiscriminate affection with people outside of their family unit. It may appear harmless as if they are “very friendly” but this is actually quite dangerous for the child. As soon as we are comfortable that Zoe understands we are her parents and we will be here for her no matter what, then we will welcome you holding and hugging and loving on her. We want to share her with you and know you love her, too. And we are so thankful for your love and support through this process. Does this plan seem odd? It would to me, if we hadn't read what feels like a million books on adoption and attachment. There are plenty of stories of families who did NOT cocoon or guard the basic care giving duties of their newly adopted child and sadly, they regretted it. But I have yet to know of any families who DID cocoon and guard the basic care giving duties who regretted it. No one we know was sorry they guarded and protected and kept their new child's world small. This is often hard for the parents. But it is GREAT for the new child. Finally, I don't want to make sweeping generalities here. Not all adopted kids and/or their new families are alike. I am not an expert on any of this and readily admit it. 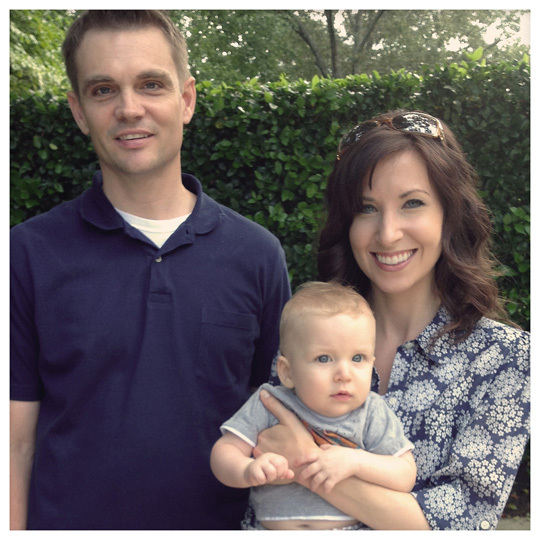 I only know what I learned from other adoptive parents who shared their experiences as well as through personal study, classes, books, and articles. As I type this Zoe is on her way to the embassy for her big visa interview. It is the LAST step needed before we receive our travel call! And as excited as this makes me, I am also aware of the sadness that her foster family must be experiencing now that their days with Zoe are coming to an end. Imagine loving and caring for a child 16+ months of her life and knowing that she will be going to live on the other side of the world with a family you have never met. The reality is that one of the happiest days of my life - meeting Zoe and bringing her into our little family - will be one of the saddest, confusing and potentially terrifying days of her little life. It's a hard pill to swallow but I realize it is part of the adoption process - a stage we will get through with a lot of prayer and patience. So, as you share in our extreme happiness and these amazing turn of events today, please pray for Zoe and her wonderful foster family - all five of them - for emotional strength and healing for their soon-to-be-breaking hearts. We are hoping for/expecting our travel call tomorrow and I can see now the timing could not be more perfect. We have received some donations to take to Korea and wanted to post their current top needs. 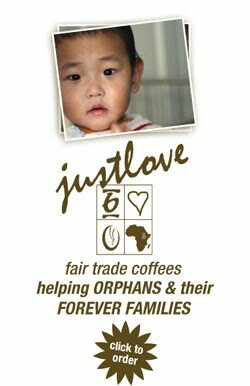 We still have room for additional items, so if anyone would like to donate something, we would be happy to haul them overseas! 2. Gerber Rice Cereal (single grain) - Single gain rice cereal is an urgent, important and ongoing need for Holt Korea. 3. Finger food snacks such as Gerber puffs (sweet potato is a good flavor) or Gerber Lil' Crunchies (mild cheddar is a popular flavor). 4. Baby & toddler Clothing - They need preemie (new born) until 2T, 3T. There is a greater need for boys clothes than girls clothing. As children are staying in care longer, the need for older baby and toddler clothing has grown. Please send new clothes. This part of Zoe's adoption is worse than being 41 weeks pregnant and waiting for labor to start. The symptoms, however, are freakishly similar…lack of sleep, irritability, hot flashes…at least I'm not physically huge and uncomfortable this time around, but the emotions and mental unrest is 100 times more challenging. The only thing we are waiting on is for Zoe's visa interview and our travel call. That's it. We are so close but still seem so far away. So, what am I doing to pass the time these days…enjoying my one-on-one time with the sweet but spoiled baby Max, making lists - A LOT of lists, working on re-branding creativenightowls.com and brain storming some new fund raising ideas for Zoe and our future adoptions, and of course, trying to stay calm. But mostly, I'm on board the crazy train, people. That travel call could happen any day now. Maybe tomorrow! It's been two months since an update from Korea and I need some new photos of our girl. This still doesn't seem real. Maybe it will sink in once Zoe is home and I see her and Max playing together and causing ruckus. But through it all, God is good and continues to provide. I am blessed. with the exception of our time advocating for our daughter's adoption, this is definitely the hardest point in our journey to Zoe. we are so stinking close but still separated from her by half a world! she is growing up in pictures. and we don't get enough updates to ease the pain of that reality. 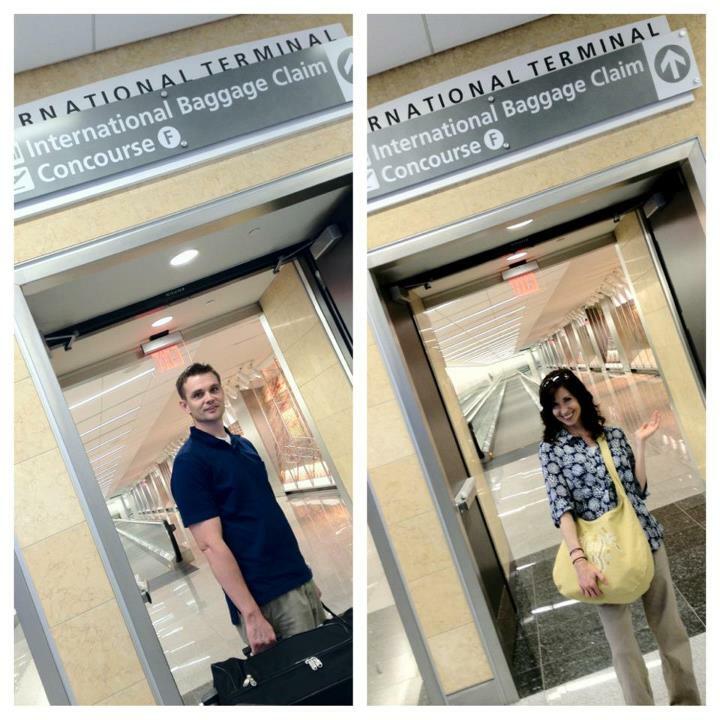 the only thing we are waiting on to travel is a visa interview and a phone call. I call D.C. almost every day politely asking "can you tell me if my daughter's visa interview has been scheduled yet?". and still…nothing. in the meantime, these crazy parents (i.e. myself) have decided to revert back to our original spelling of "Zoe". yay! I love it - seems more modern and elegant to me. don't you just love that I brand my children? wouldn't you love for me to brand yours? My list is a mile long. Actually, I haven't even started my list. I'm just trying to get through this work week. I'm thankful for the work and so thankful I can do it from home while I take care of Max. The business name "Creative Night Owls" seems even more appropriate these days. It's 1 pm in Korea…I bet Zoey is eating lunch. I bet she eats A LOT. God is so good it blows my mind. Talking with our metabolic specialist yesterday, it's possible that she will not need to continue the medication she is currently on to manage the disorder. We will have to run test and experiment with diet once she is home but the possibility of her being able to lead a fairly normal life without drugs is so unbelievable! I don't know where the time has gone, but Max is 5 months old today. Flipping unbelievable. He is super and we're getting used to taking care of one kid, so it's time to add another. Come home soon, Zoey! I HAVE A PREMONITION! Quite frequently these come true and it tends to scare me a little. 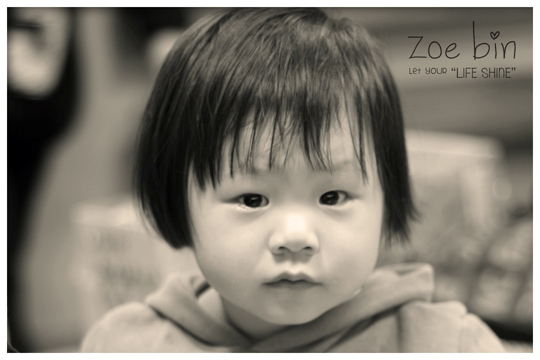 So, here it is - on August 15th last year, our agency made an exception for us to continue with Zoey's adoption. 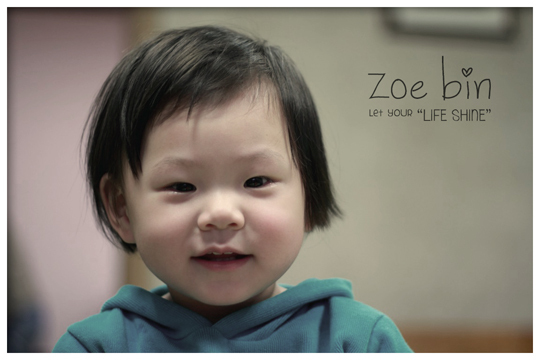 *hallelujah chorus* I think we will be in Korea this year on August 15th…it may even be the day we meet Zoey. Time will tell, but you heard it here first. pretty much the best birthday present EVER! Imagine my surprise when I received this email in the changing room at ROSS. I'm not positive but I may have scared anyone around me within listening distance…talk about a totally unexpected and awesome birthday present. Zoey's EP was approved by the Korean government on July 3rd. THREE weeks ahead of the "expected due date". Only 13 days after her EP was submitted. *huh? * All of us AP's were blown away by this exciting change of events. What's next? WHO KNOWS! They are estimating 4-13 weeks for all travel calls to be received. It feels like when I went into labor 2.5 weeks early with Max. It could happen any time. *duhn-duhn-duhn* This is starting to feel more real. Thank you, God, for good news! "Father of the fatherless and protector of widows is God in his holy habitation." I need to make lists. I need to learn more Korean. checking out PJ from our latest photo album! An "EP" is an emigration permit. It is the first step in the paperwork process for Zoey to get her travel visa. It will take about 4-5 weeks for the EP to be approved by the Korean government. And unfortunately, this is the ONLY time frame we can be certain of…but we WILL be notified when this happens, thankfully. Since Zoey has already had her Visa Physical performed, we can thankfully cross this step off the list. 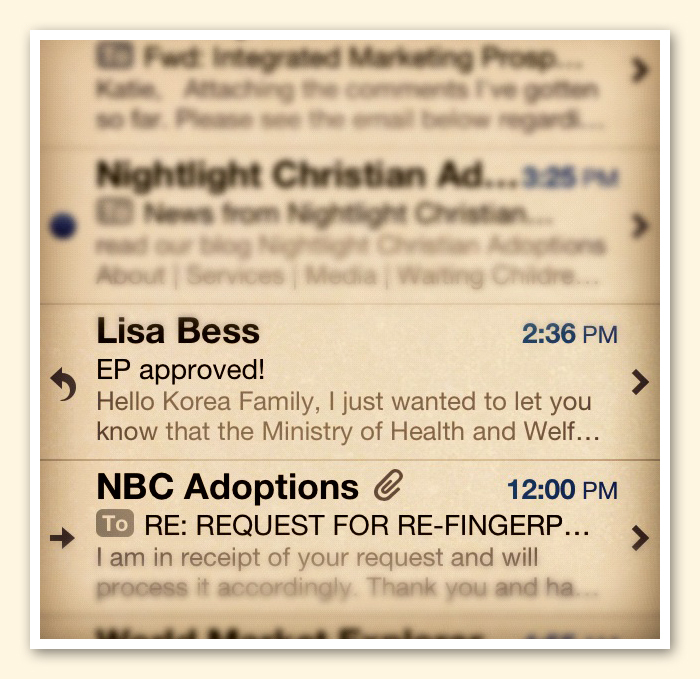 We also have received the paperwork to fill out for her "Class B waiver" - related to her PKU special need - so, the ball is already rolling on this step! So, this is a run down of everything that still has to happen. Since this last batch of EPs was so huge (I've heard is was 80 this time), it is going to take longer than the typical 6-8 weeks that we were expecting for all of these EP families to travel. SO, we could travel as early as August or as late as October. That's a pretty big time frame. I wish we knew exactly when we were going, but one thing I know for sure…I'm not going to put off packing until we get our travel call. Get ready, we're coming for you, Zoey!